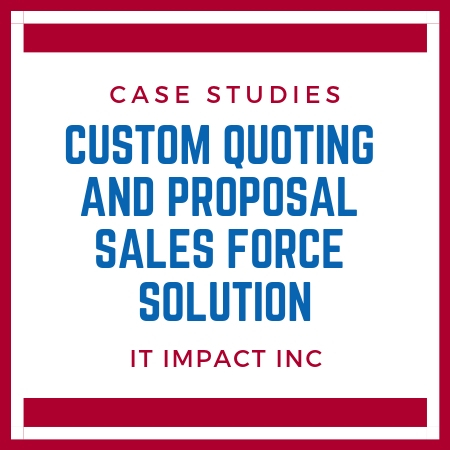 With a large sales force across the US, our client needed a better way to communicate between local and corporate offices through a more efficient quote, order and proposal processing. 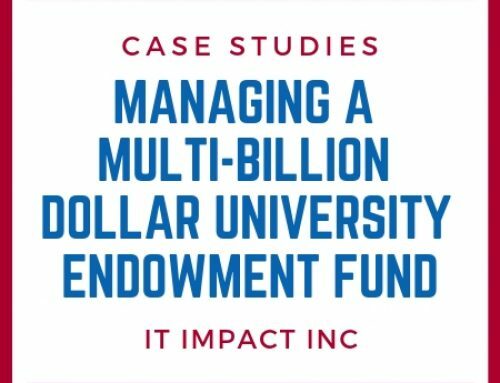 Using spreadsheets became too time-consuming and creating proposals from scratch was too cumbersome. 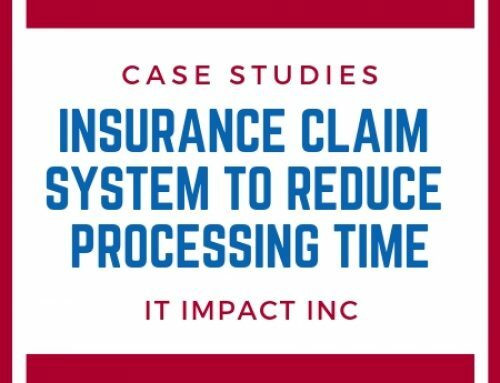 We were able to streamline their processes and get all of their employees on the same page with a custom quoting and proposal solution. With a large sales team around the US, our client was having a terrible time trying to process quotes and orders via email and fax. Communication became so inefficient and frustrating between the corporate office and the sales associates that the corporate office eventually got the nickname “Black Hole” – information went in, but nothing easily came back out. 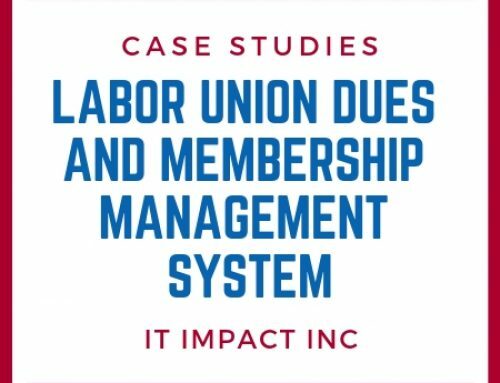 The corporate office and local processes were anything but streamlined. 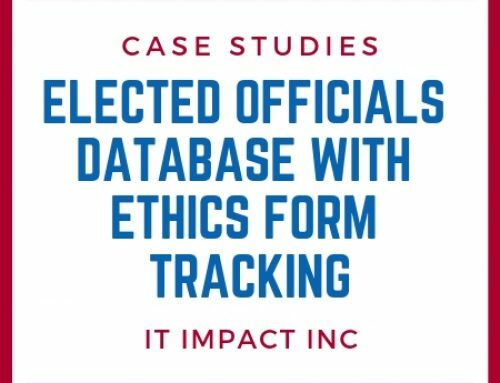 Sales associates would track information on Excel while the corporate office would input the same information into Access and Oracle. All of the repetitive typing consumed time and introduced errors in the process. Using MS Access and SQL Server, IT Impact was able to design a custom quoting and pricing tool for our client’s large sales force in multiple locations around the USA. Quoting time has been reduced from hours to minutes, and now they can create quotes with Word templates that are distributed straight from the corporate office. In addition, all quotes can be electronically delivered to the corporate office for approval or modifications as needed. 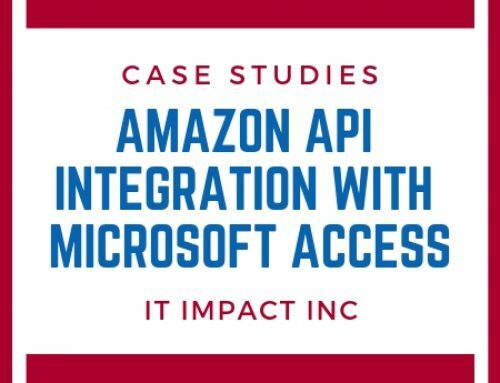 For the sales associates, IT Impact designed a MS Access database that allowed them to keep track of customers. Using customer information and custom designed fields, sales associates can use the document automation tool directly from the database. The proposals and quotes are then exported into SQL Server at the corporate office and routed to the correct person for processing. Sales managers can be copied on all sent documents allowing them to gauge the performance of the sales associate. The SQL Server would keep managers posted on when the proposal was received, who it was assigned to and when the order was approved and entered into Oracle by the corporate office. This simplified process provides our client with business intelligence and insight. Using MS Access and SQL Server, we were able to reduce quote times by 75%, increase customer service, and eliminate the paperwork needed to review and process orders.